In many countries there has been an alarming increase in rates of suicide and self-harm, yet the stigma attached to these difficulties often leads to sub-optimal care. 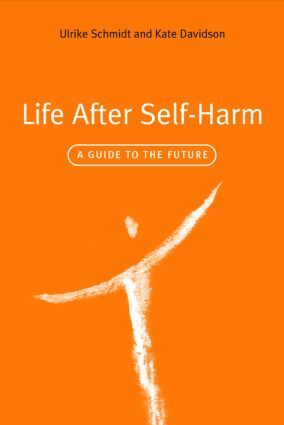 Health workers who regularly come into contact with individuals who have self-harmed will find the wealth of practical advice in this book extremely valuable for recommendation to patients either as a self-help book, or in the context of brief therapy. Alcohol, drugs and pills: do you need to cut down or stop?